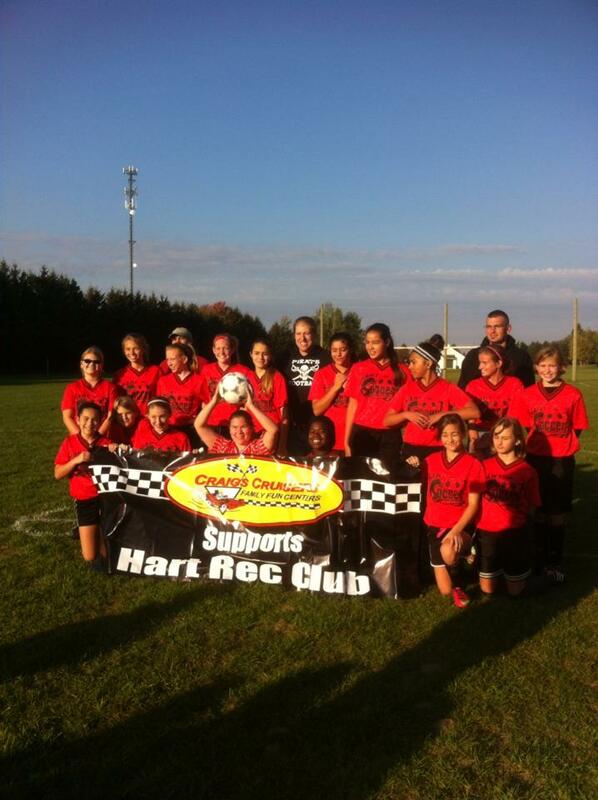 Our banner program is a great way for local businesses to support Hart Rec. Local businesses are advertised on a 3 by 8 foot banner. Banners are displayed at youth sports events for parents and fans to see. Cost is $200 dollars for 1 sport, $300 dollars for 2 sports, $400 dollars for 3 sports and $500 dollars for all 4 sports. Contact Hart Rec Commissioner Gary Jorissen at [email protected] for more details!